Electronica master Jon Hopkins brings his banging tunes to Tokyo for a must-see gig in Shibuya. 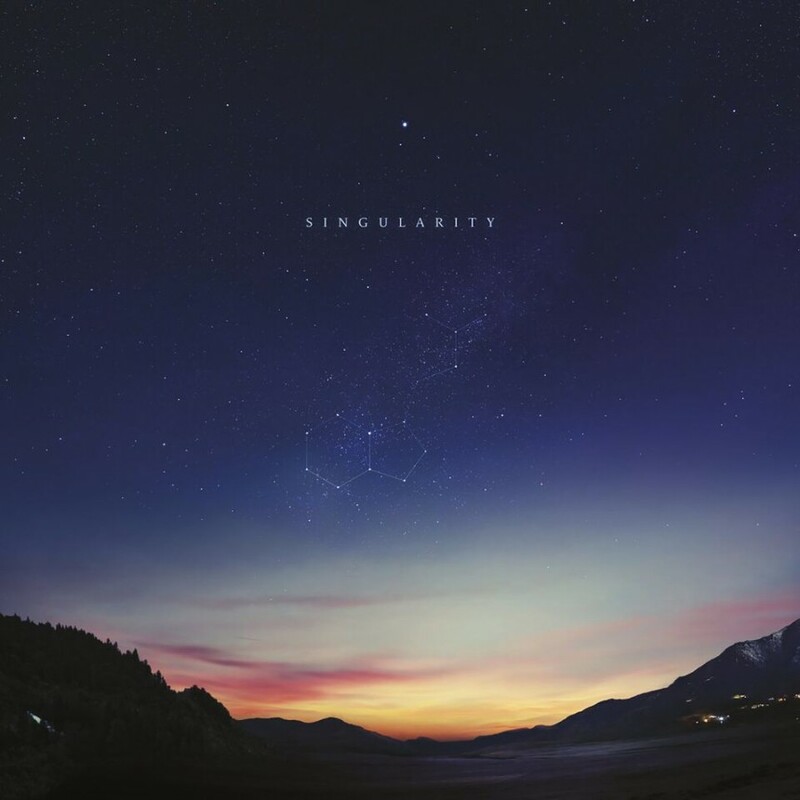 His latest album Singularity is an absolute belter and has some outrageously great tracks such as “Everything Connected.” Multi-talented Hopkins is also known for soundtracks in addition to collaborations with other legendary musicians such as Brian Eno. This is most definitely going to sell out so best get your tickets as soon as possible.